Mary Beth Bigley, Dr.P.H., M.S.N., A.N.P. 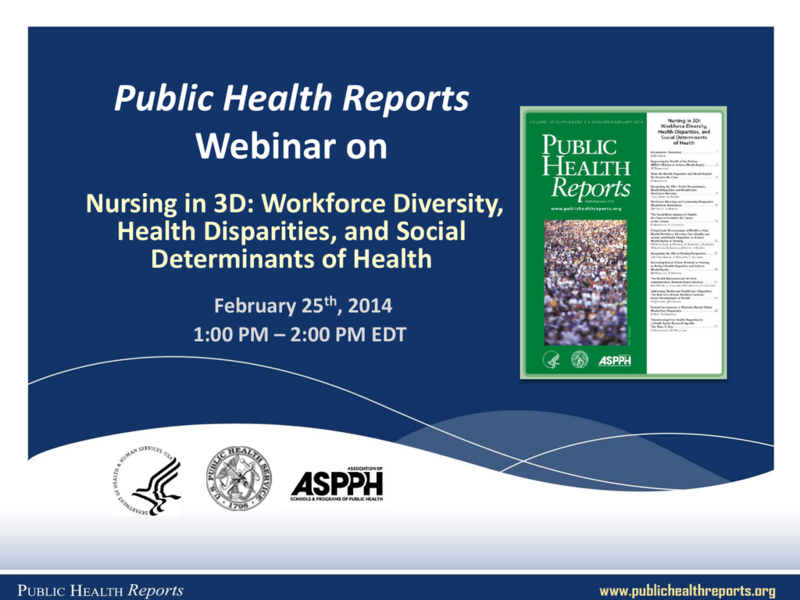 • Nursing in 3D Journal Supplementhttp://www.publichealthreports.org/issuecontents.cfm? 1. 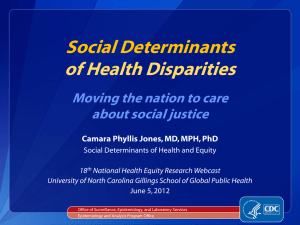 Health Care Disparities, Is there a Problem? reduce disparities through each arm strive towards goals. 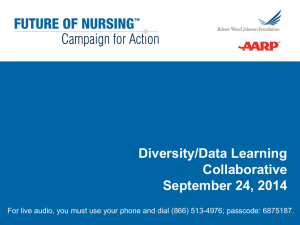 How can increasing workforce diversity reduce health care disparities? 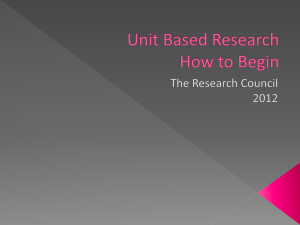 lead to a better understanding and reduce bias, improving patient care. What are “health disparities” ? – Leg fractures among skiers vs non-skiers? – The elderly vs young adults? – Wealthy people in neighborhood A vs neighborhood B? How could income affect health? How could a neighborhood affect children’s health? • Shifts in demographics minorities- majority by 2043. • Minorities remain underrepresented in nursing. 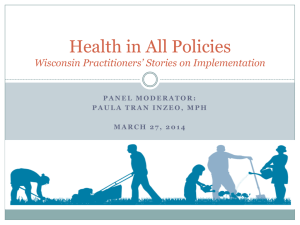 policies and initiatives on health disparities. 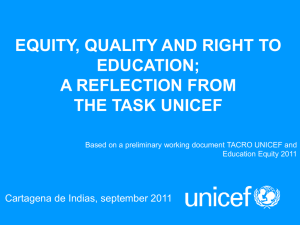 disparities and achieve health equity. 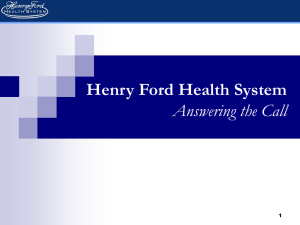 Public Health Reports, 129, 45-50. • Where are our minority nurse leaders positioned? 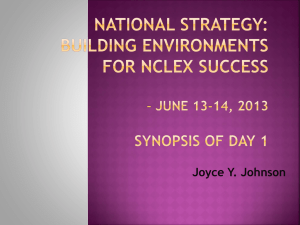 • Integrate and establish stronger linkages SED in all levels nursing education. 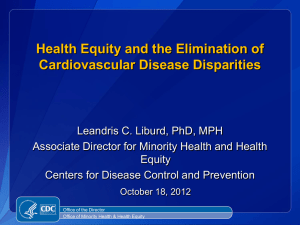 reduce health disparities and achieve health equity. Public Health Reports, 129, 45-50. • Create national repository to showcase efforts. 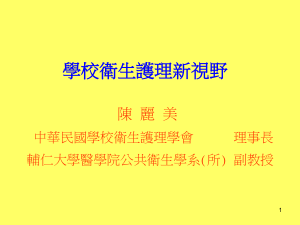 data on leadership positions and related activities. 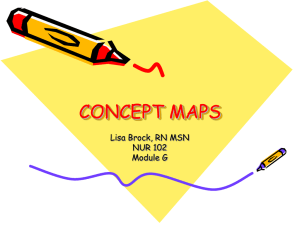 the next generation of the Making a Difference in Nursing II (MADIN II) program. MADIN II concludes December 31, 2013. HEA Scholars destined to become the next generation of minority nurse leaders. minority nurses completing PhD and DNP degrees. 1 CPH re-certification credit is available for participating in this webinar.